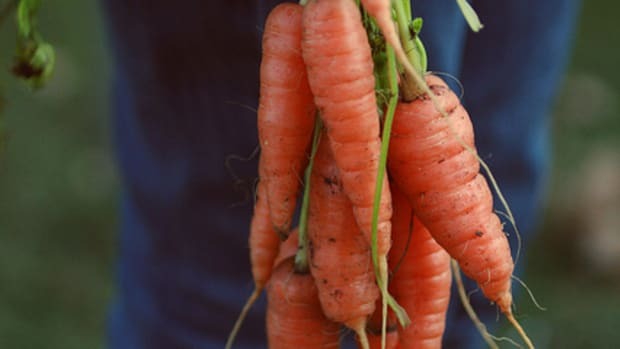 Carrots are coming in all shapes and sizes nowadays... which is a delightfully good thing! 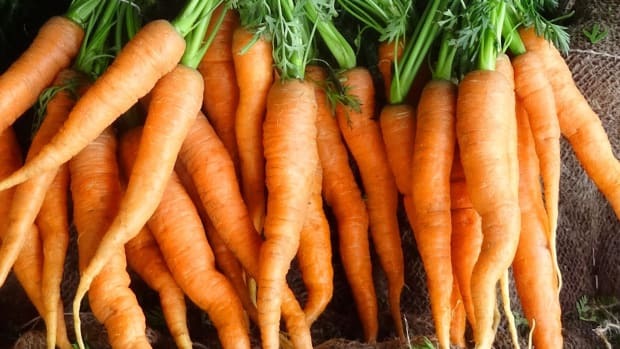 Originally, carrots were grown in all different colors; it was only in the 17th century, when orange carrots were bred in the Netherlands in honor of the Duke of Orange, that the color of carrots was normalized. 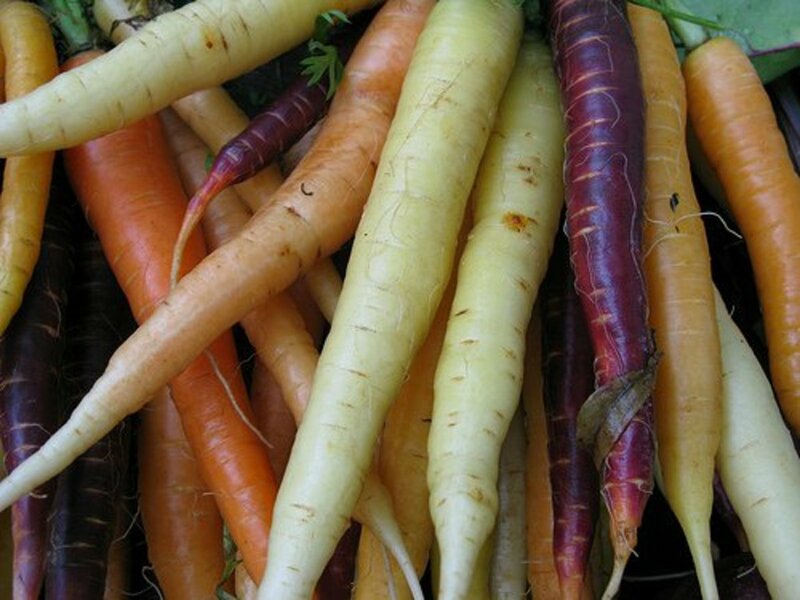 Today, purple, red, yellow and even white carrots can be found... which begs the question: what&apos;s the difference between a carrot and a parsnip? Parsnips or Pastinaca sativa is a root vegetable related to the carrot, Daucus carota, although they are not in the same family of plants. 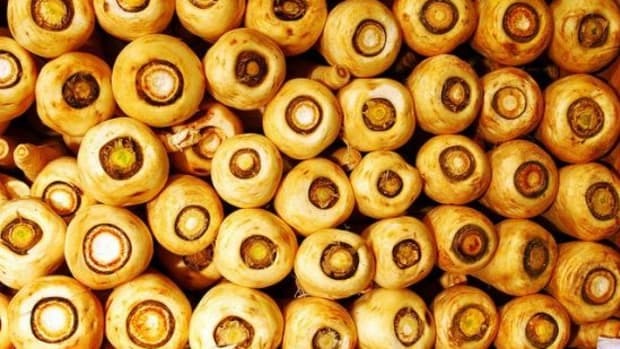 Parsnips are biennials usually grown as annuals, which means they can be found all winter long. 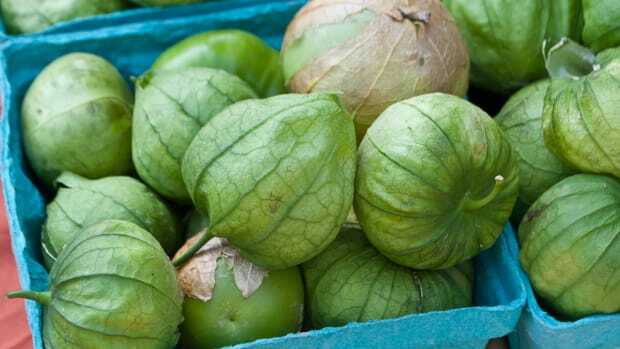 In Europe, they are often referenced as part of the "forgotten vegetables," along with turnips and rutabagas, though with the advent of local, seasonal farming, they are coming back in vogue. 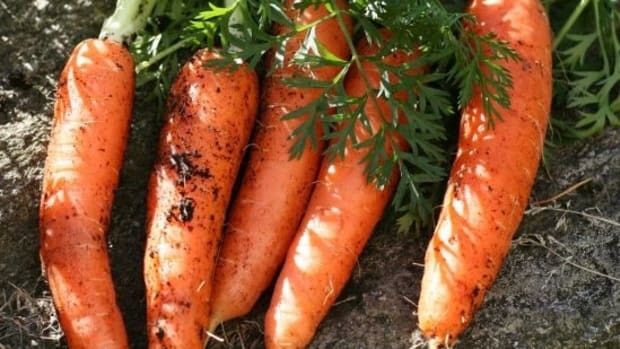 The confusion between parsnips and carrots dates back to antiquity: both vegetables have the same form and a certain sweetness that allowed parsnips to be used as a sweetener in Europe before the arrival of sugar. 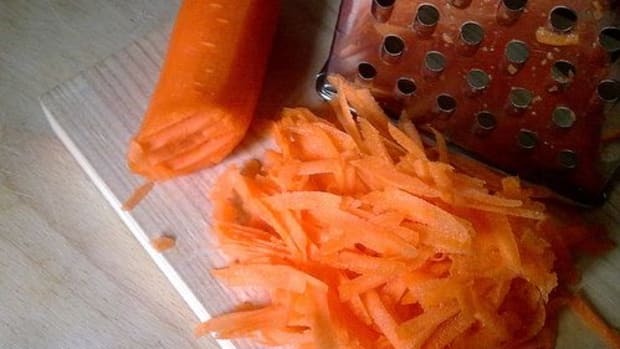 Before the domestication of the carrot, both vegetables shared a somewhat woody texture when raw. Perhaps the biggest difference between the two vegetables is in their flavor. The parsnip has an almost spiced flavor, reminiscent of nutmeg and cinnamon, whereas the carrot has a sweetness that is closer to that of winter squash. 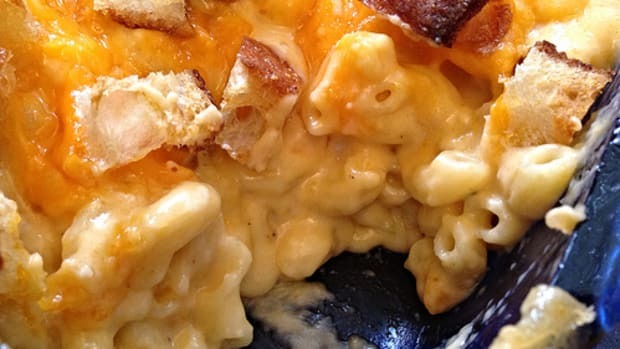 They can be mixed and eaten together, but to get the most out of their unique flavors, try recipes that highlight the unique flavors of each vegetables. Try a cream of parsnip soup with bacon to highlight the savory flavors of parsnip. Spiced roast parsnip chunks bring out the vegetable&apos;s natural spicy flavor. On the sweeter side, Martha Stewart&apos;s spiced parsnip cupcakes combine the natural sweetness and spiciness. And spiced parsnip apple muffins let parsnip grace the breakfast table. 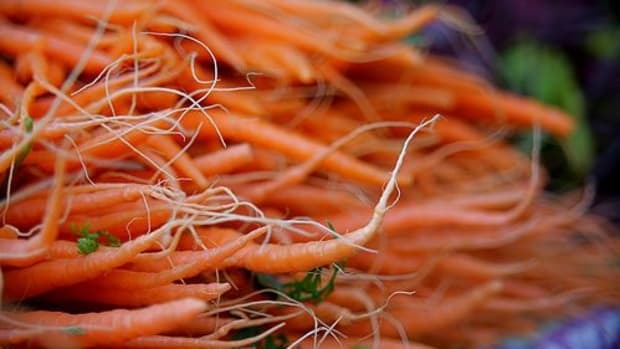 As for carrots, this organic heirloom carrot salad unites color and flavor, with a variety of carrots and raisins to add sweetness. This spiced carrot and lentil soup highlights the vegetable&apos;s earthiness. These spiced cumin fries make a delicious, flavorful substitution for potato, and of course, that perennial favorite carrot cake highlights the carrot&apos;s sweet side.